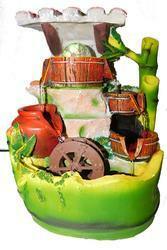 We hold expertise in offering Fountains, which are beautifully crafted using premium quality material. These professionally designed and adjustable flow pumps offer qualitative and reliable services for longer duration. 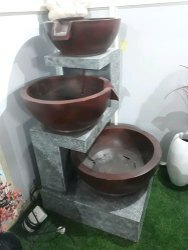 Apart from this, clients can avail from us these fountains in standard as well as customized forms.